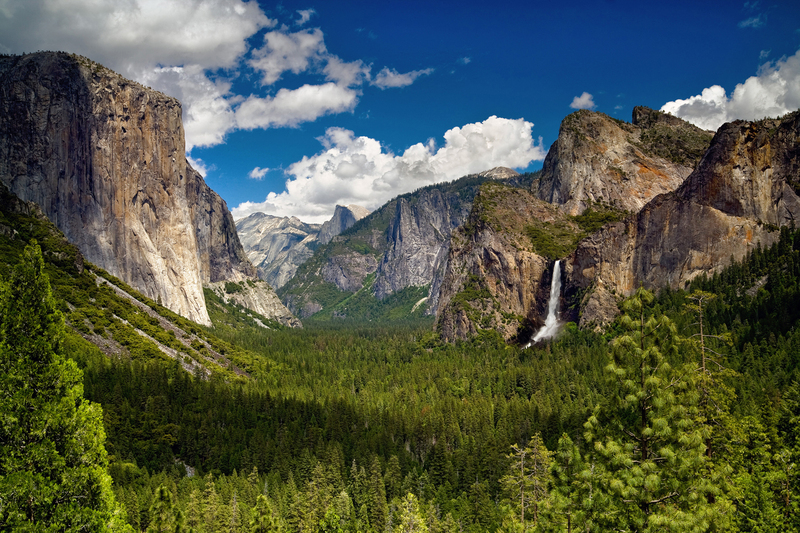 (Free Voluntour & Marriage Retreat for Veterans: July 12-14, 2019 ) Take an all-inclusive Sequoia volunteer vacation and experience the rewards of leaving your personal legacy in one of our nation’s most cherished National Parks. Exploring the breathtaking beauty of the Sierra Nevada while strengthening your marriage. Military couples are invited to go behind the scenes with the National Park Service to preserve Sequoia’s world-renowned resources…and their marriages. During the day couples will volunteer on rewarding conservation projects, while in the evenings enjoy laughter-filled presentations around the campfire that will help you enrich your marriage. Through the seminar series “Laugh Your Way to a Better Marriage”, you will engage in a highly humorous and successful marriage program to help restore intimacy (and yes, that means at all levels! ), and address the unique challenges that military couples face. This memorable retreat will take place in the magnificent setting of Sequoia NP where you’ll come together to meet other military couples, enjoy exquisite meals, camp under the stars, and learn new skills to navigate the trail of love and life. All military couples, regardless of military branch, years of service, or age. Free. There is no cost to attend. A $150 reservation fee will be returned to you immediately after your attendance at the event. Your tent, sleeping bag and personal gear. Everything else is paid for, including entrance fees, camping fees, all your meals, heated dining hall, the chefs, marriage workshops, nature guides, and Nature Corps t-shirts and water bottle. How do I reserve a spot for my spouse and I? After you register you will receive a Welcome Packet with maps, a list of things to bring, and other information that will help you prepare for the outing. The weekend voluntour includes the itinerary of Days 1, 2, and 5.